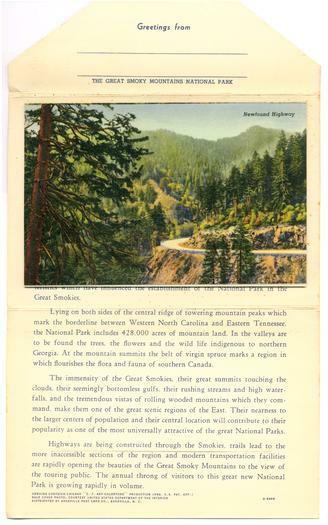 Souvenir Folder with 18 fan-folded views. D-5486. CT Art-Colortone. 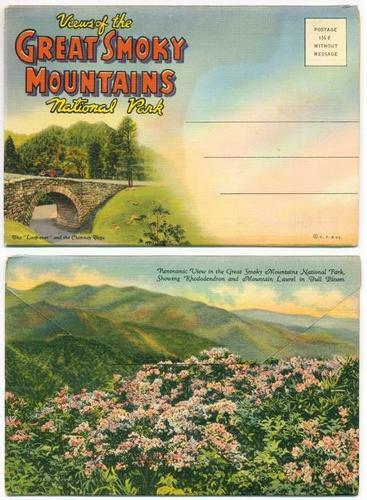 Distributed by Asheville Post Card Co.